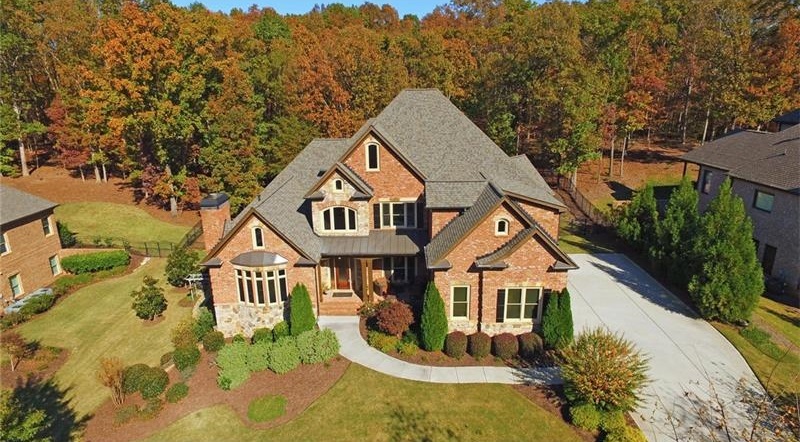 Custom European Brick and Stone Home offering private in-law suite with full kitchen and private entry. Extensive trim detail and custom finishings! State of the Art Kitchen open to Keeping Rm. Spacious Screened porch overlooking private wooded backyard. Office on main/Coffered Ceiling in Family Rm. Master main/Spa bath. Secondary private bedroom suites, plus upper media Rm. Finished lower level offers Rec rm/Billiard/Media/ Entertaining Bar and Unbelievable private in-law apartment! Home is in perfect condition and Seller says Sell!